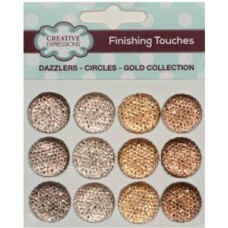 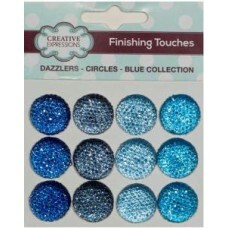 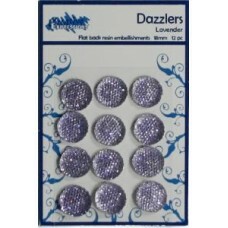 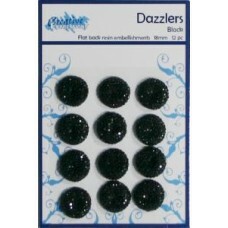 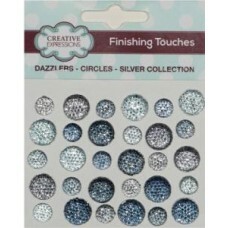 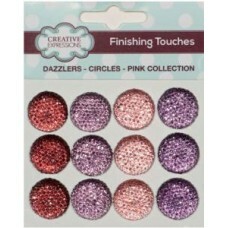 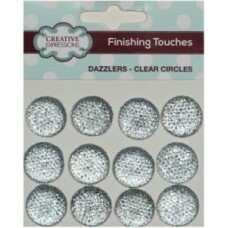 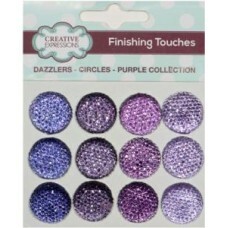 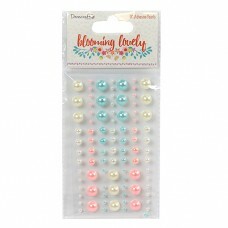 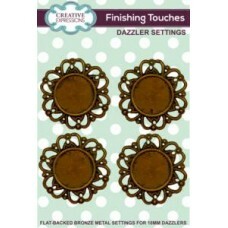 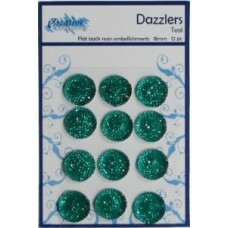 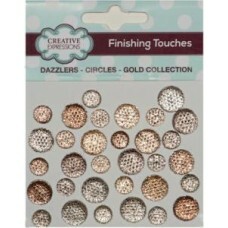 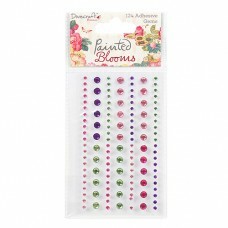 Dazzler Blue Collection 18mm 12 Embellishments ..
Dazzler Gold Collection 8mm & 12mm 32 Embellishments ..
Dazzler Gold Collection 18mm 12 Embellishments ..
Dazzler Pink Collection 18mm 12 Embellishments ..
Dazzler Purple Collection 18mm 12 Embellishments ..
Dazzler Silver Collection 8mm & 12mm 32 Embellishments ..
Dazzler Clear Circles 18mm 12 Embellishments ..
Creative Expressions flat backed resin embellishments 12 x 18mm ..
91 adhesive pearls in different sizes and colours to add a chic finish to your projects. 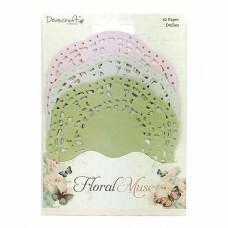 ..
30 paper lace doilies in complementary pink, green and grey shades, perfect for adding layering and ..
Make your crafts twinkle with the Dovecraft Painted Blooms Adhesive Gems. 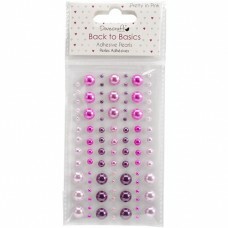 Each set includes 124 adhe..